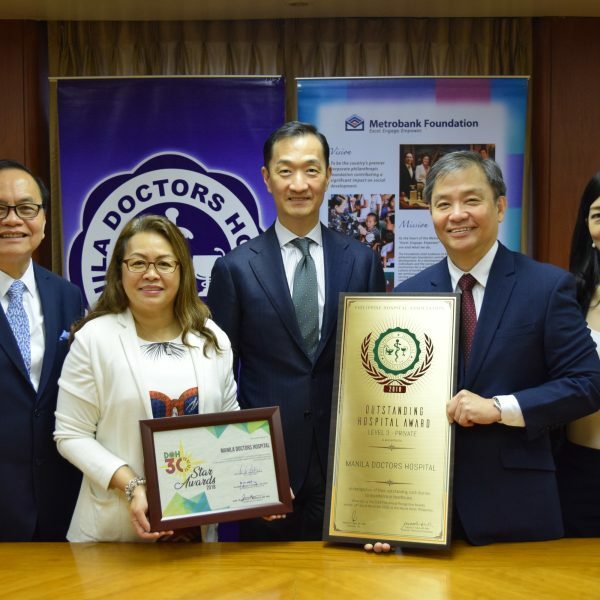 The Manila Doctors Hospital (MDH) was awarded the “2018 Outstanding Hospital Award (Level 3-Private)” by the Philippine Hospital Association (PHA) during the 69th PHA Annual National Convention last November 14 at the Fiesta Pavilion of the Manila Hotel, City of Manila. As one of the most coveted awards in the healthcare industry, the PHA Awards recognizes the overall commitment to healthcare excellence by hospitals specifically in the areas of Corporate Social Responsibility, Governance, ISO Accreditation, Infection Control, Disaster Preparedness, Green Hospital Initiative, Safety and Patient Care, and Patient Engagement and Education. Transparency in reporting sentinel events/adverse reactions and the conduct of regular staff meeting (medical and non-medical) are also included as part of the criteria. 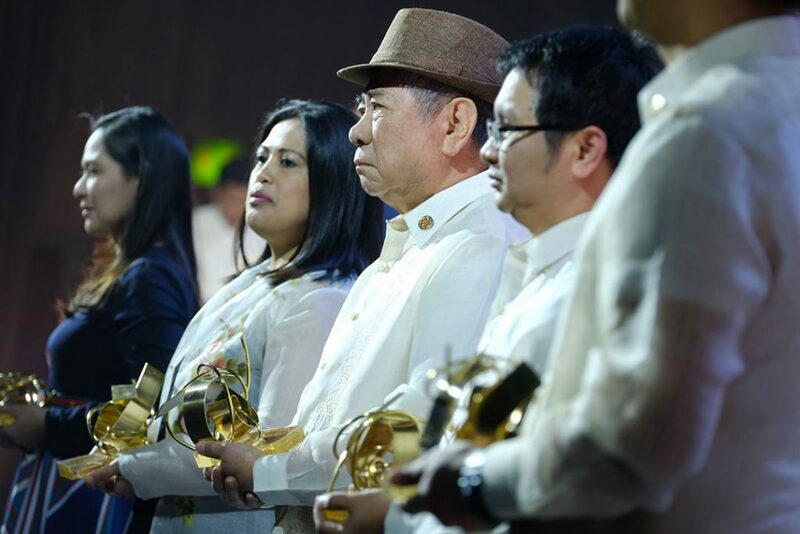 On the same ceremonies, MDH was also recognized for the “DOH Star Awards 2018 Top 10” (Level III category), jointly by the Department of Health and PHA. This award recognizes hospitals’ best practices in the delivery of safe and quality health service towards achieving Universal Health Care. Hospitals awarded were judged not just on their compliance with the assessment tools for Hospital Licensure but also their exceptional implementation of the following criteria: Policies and Procedures, features of Patient Safety, Infection Control, Patient Service, Customer and Employee Satisfaction, Community-Focused Activities, and Quality-Driven Improvements. 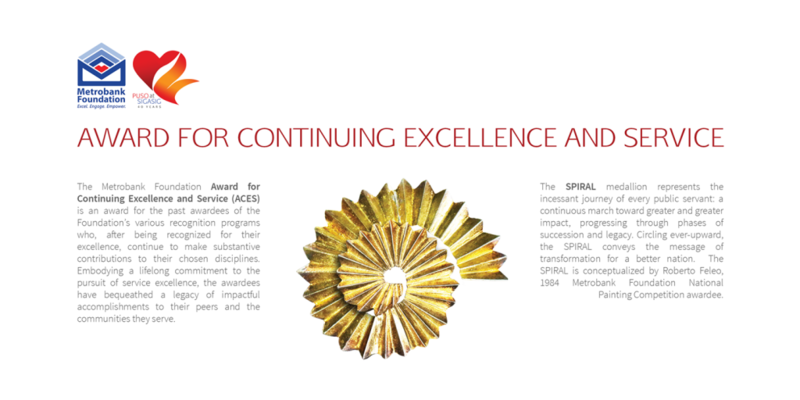 MDH was the lone tertiary-level private hospital to be awarded with 2 prestigious recognitions in the said event. 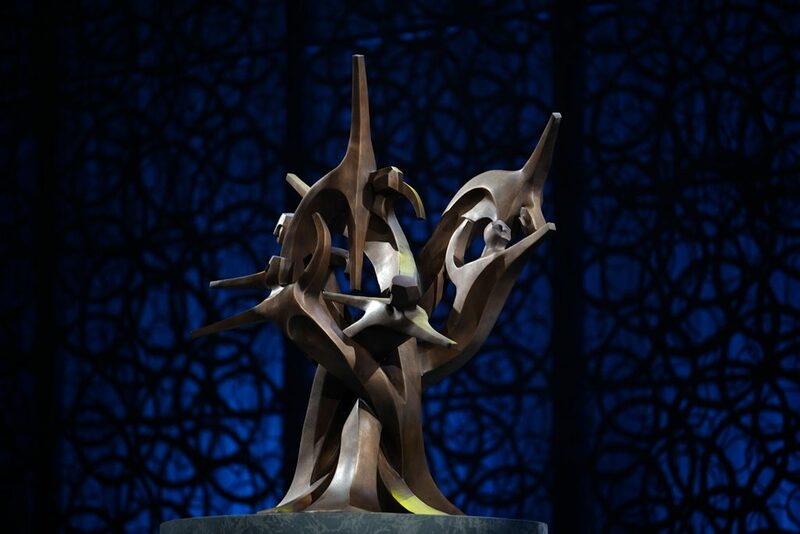 “These prestigious awards are testaments to our sustained commitment to provide quality healthcare to our customers and people in the communities. These accolades further inspire us to continue to excel in what we do in order to improve our services and offer more state-of-the-art healthcare facilities. 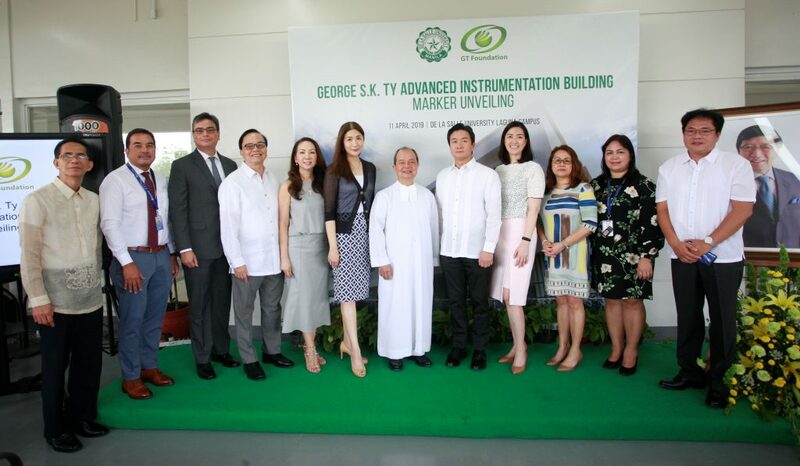 We look forward to the coming year as we will upgrade more facilities, offer additional services, establish more doctors’ consultation rooms, and inaugurate new admitting rooms at the Norberto Ty Medical Tower 2. More world class medical equipments will be made available to patients.” said MDH president Elizabeth Dantes. 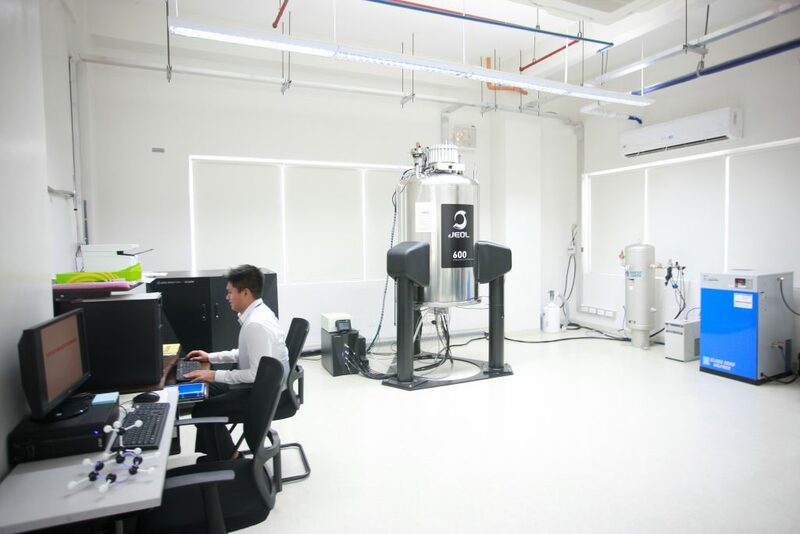 As part of MDH’s plan to provide advanced equipment and facilities to better serve its clients, MDH recently opened 3 centers and upgraded 1 facility. 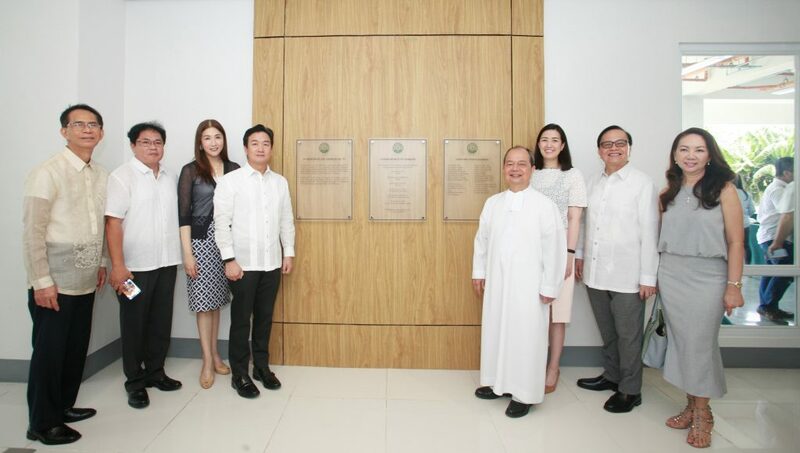 The Wellness Hub was inaugurated on the 9th floor of the Norberto Ty Medical Tower 2. A unique One-Stop Shop for Health and Wellness that combines modern elegance and up-to-date infrastructure to create a tranquil, spa-like harmonious atmosphere where people can relax, find their balance and recover. On the same floor, the Aesthetics Center and Wound Care Center can also be found. The Radiologic Imaging Center was upgraded to house the best medical imaging diagnostics. This includes the 256-Slice Computed Tomography (CT) Scanner, Digital Radiofluoroscopy as well as a broad range of imaging modalities like X-Ray and Ultrasound. Its latest equipment is the Mammomat Revelationthe first high definition 3D Breast Tomosynthesis in the Philippines and in Asia. The Endoscopy Unit has been expanded to 5 rooms with a capacity to perform simultaneous procedures and boasts of bigger recovery room that can accommodate more patients. Recently, the Endoscopy Unit of MDH was the hospital partner of the Annual Convention of the Philippine Society of Digestive Endoscopy (PSDE) and venue for the training the trainers “Program for Endoscopic Teacher’s” of the World Endoscopy Organization. With the theme “Endoscopycon 2018”, the latest innovations in the field of diagnostic and interventional digestive endoscopy was discussed The annual live endoscopy workshop was attended by foreign faculty, gastroenterologists, including participants from India, Japan, Korea, and other Asian countries. 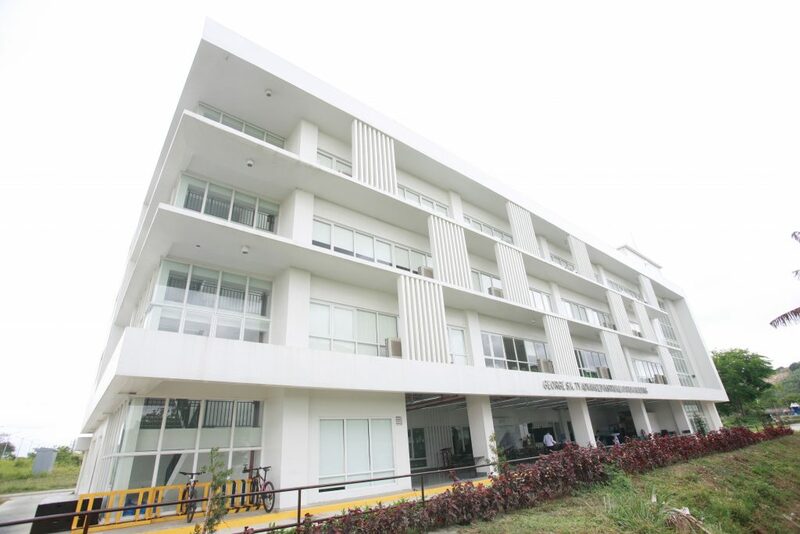 The Norberto Ty Medical Tower 2 North Wing (Kalaw) now housed more patient rooms in the 12th & 15th Floors, as well as more doctors’ clinics on the 10th and 11th floors. Soon, a new Cancer Care Unit will also be opened using the Linear Accelerator (LINAC) which will offer advanced treatment to cancer patients. 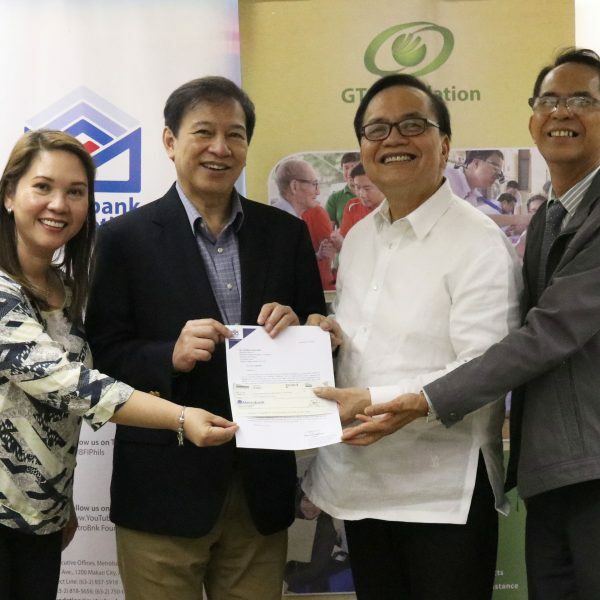 As the majority shareholder of MDH, the Metrobank Foundation, Inc. (MBFI) has established programs that benefit the poor and the marginalized in meeting their educational and healthcare needs. MDH serves as the healthcare arm MBFI, offering a wide array of social services such as subsidies for in-house patients, outreach programs, medical missions, and other health-related interventions in adopted communities. Dr. George S. K. Ty (center) receives the 2017 Ramon V. Del Rosario Award for Nation-Building from Retired Chief Justice Artemio Panganiban, Chairman of the Board of Judges, joined by Phinma President & CEO Ramon del Rosario, JCI President Nino Namoco, and AIM President Jikyeong Kang. Dr. Ty is joined by his wife Mary Ty. 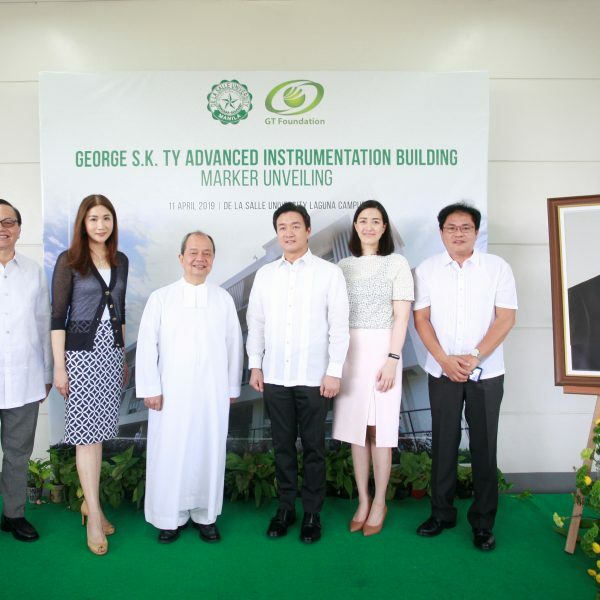 Metrobank Group chairman and founder Dr. George S.K. Ty received the 2017 Ramon V. Del Rosario (RVR) Award for Nation Building conferred by the Junior Chamber International (JCI) Manila and the Asian Institute of Management’s (AIM) Center for Corporate Responsibility last July 25, 2017 at the Taipan Room of the Tower Club in Makati City. 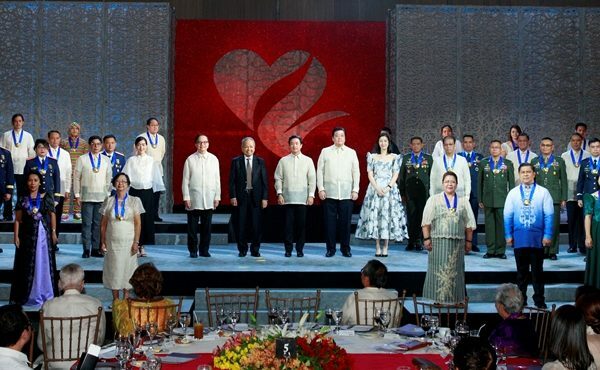 Dr. Ty is the 9th RVR Award for Nation Building awardee, and was selected from the initial list of 26 nominees by the esteemed Board of Judges chaired by retired Chief Justice Artemio Panganiban, with former Ambassador of the Philippines to United States of America Jose Cuisia; chairman of PHINMA Corporation Oscar Hilado; chairman emeritus of Planters Development Bank Ambassador Jesus Tambunting; president of Ultrex Management & Investment Corp. Senen Bacani; and JCI Manila’s 2017 executive vice president John Bautista as members. 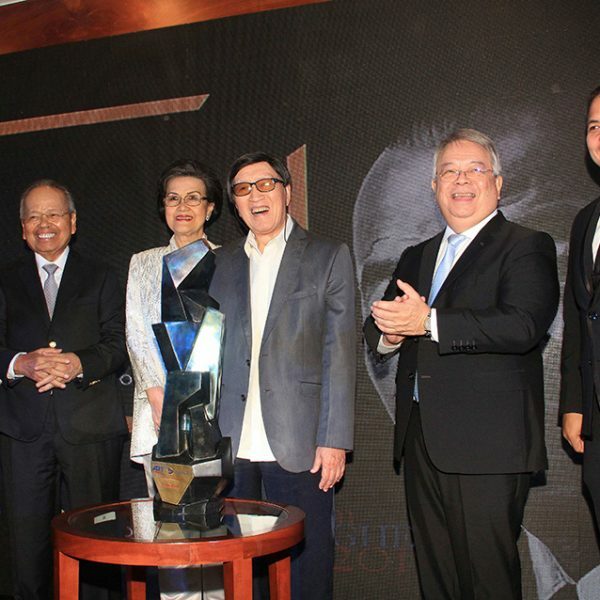 The Nominations Shortlisting Committee, on the other hand, was chaired by Ramon Del Rosario, Jr. Dr. Ty was chosen for exhibiting entrepreneurial spirit, good corporate citizenship, social responsibility, and for his underlying passion for nation-building, all of which mirror the traits and characteristics exemplified by Ramon V. Del Rosario. It was in the course of transacting with the banks for the family enterprise that he became interested in the financial services industry. 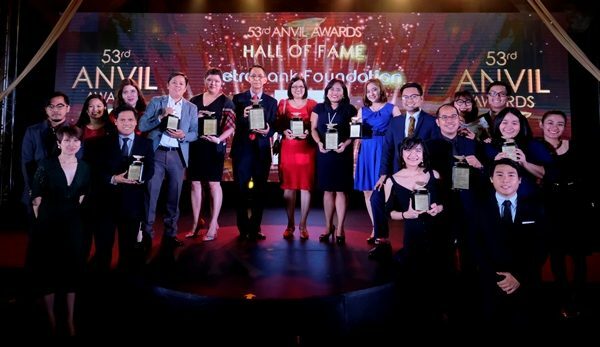 By the time he was 29 years old, he founded the Metropolitan Bank & Trust Co. (Metrobank), since then, Metrobank has grown to become a leading provider of corporate and consumer banking products and services in the Philippines. The Bank became successful that Dr. Ty decided to heed the noble calling of giving back. 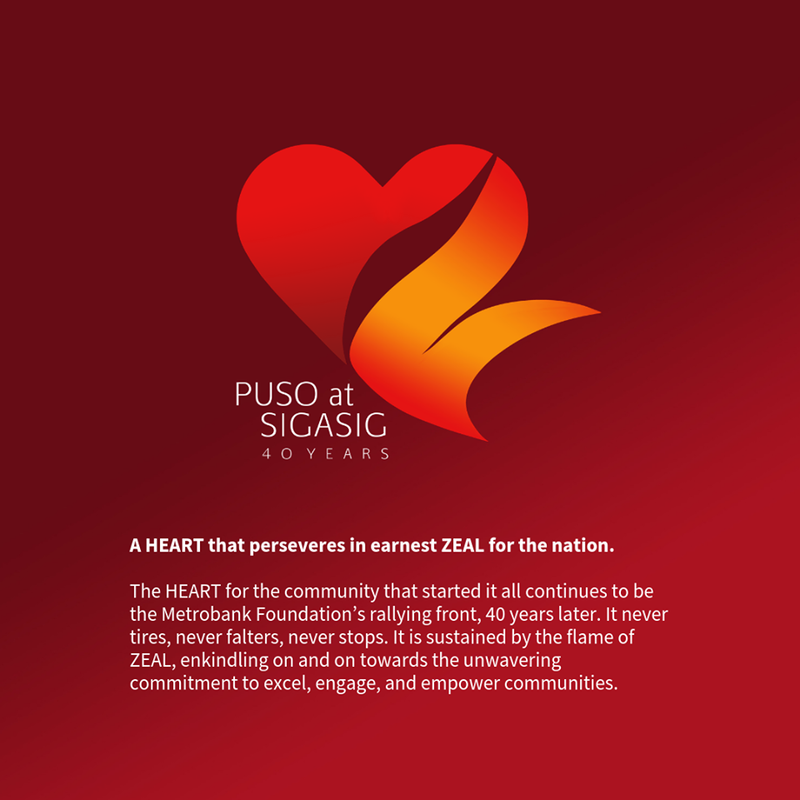 Dr. Ty established the Metrobank Foundation in early 1979—16 years after founding the Bank. 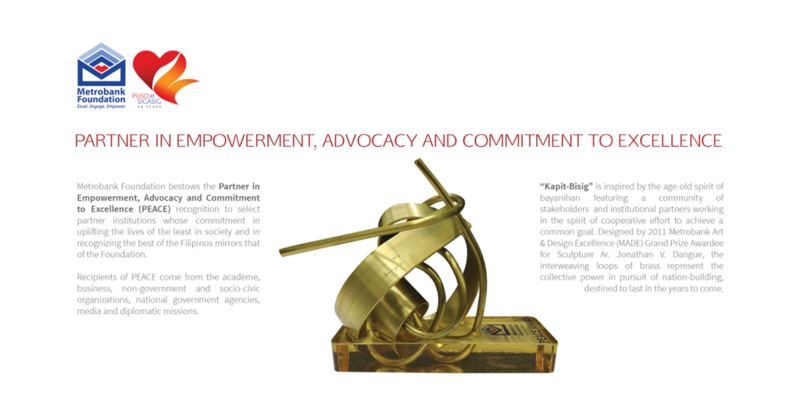 Guided by his philosophy that leadership in business implied leadership in community service, the Foundation aims to improve social conditions by providing assistance to key sectors of the society through education, visual arts, healthcare, peace and security, and judiciary. 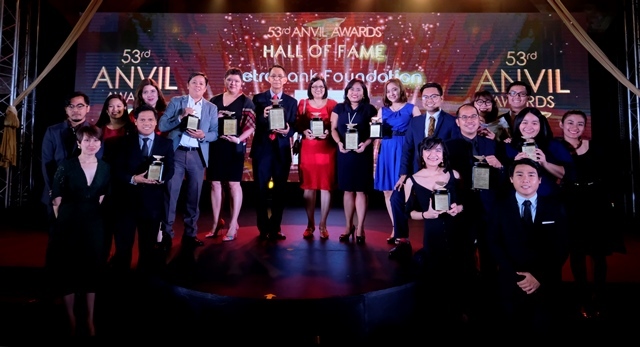 Over the course of 38 years, the Metrobank Foundation has nurtured an extensive network of outstanding individuals and organizations that continue to make a lasting impact on society. Among others, Dr. Ty is the group chairman of the GT Capital Holdings Inc. composed of Metrobank, Federal Land, Pro-Friends, AXA Philippines, Toyota Motor Philippines, and has substantial interest in Metro Pacific Investments. 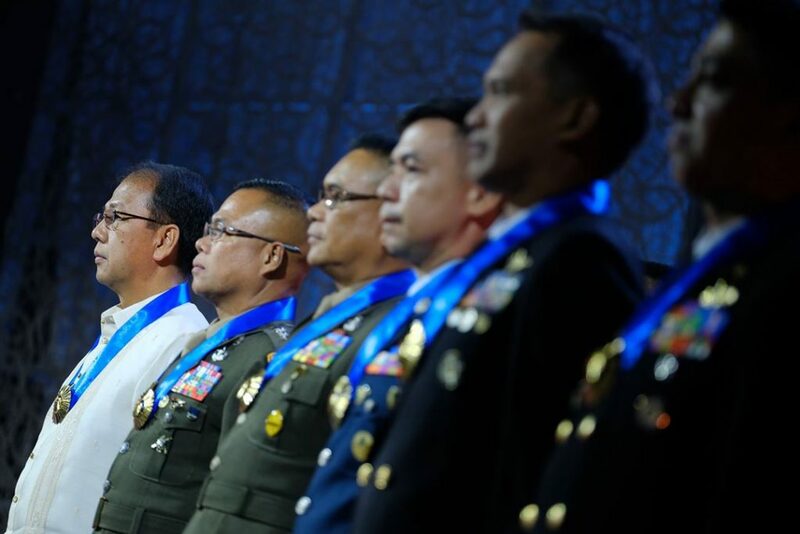 The Ramon V. Del Rosario Award for Nation Building is a lifetime business leader award program. The award is a partnership between JCI Manila and the Asian Institute Management’s Center for Corporate Social Responsibility. It was named in honor of JCI Manila’s foundation president and the acknowledge “Father of Philippine Modern Industry.” Since its grand launching in September 2009, it has been the premier awards program of JCI Manila and it continues to recognize business leaders who have not only been highly successful in their own perspective fields but have also created a huge impact in nation-building. 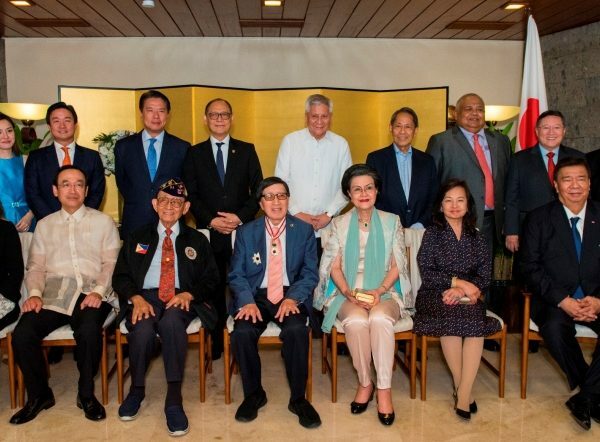 List of previous awardees also include Henry Sy, Sr.; Manny V. Pangilinan; Jaime Zobel De Ayala; Vicente Paterno; Washington Sycip; Oscar Lopez; and Amb. Jesus Tambunting and Senen Bacani. JCI Manila is one of Asia’s first and premier leadership development organizations for your professionals and has been in existence for more than 65 years. The organization has spearheaded numerous awards program such as the Ten Outstanding Young Men Award (TOYM) and the Blessed Teresa of Calcutta Award (BTCA).